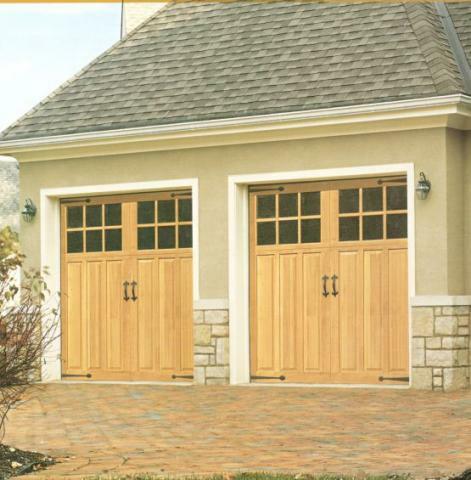 Top-of-the-line quality and good looks. 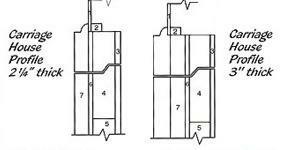 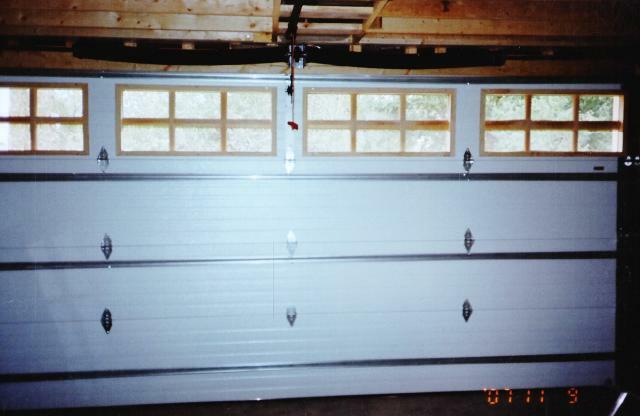 These are flush insulated mahogany plywood or steel insulated sectional back panels which feature heavy duty long life internal framing. 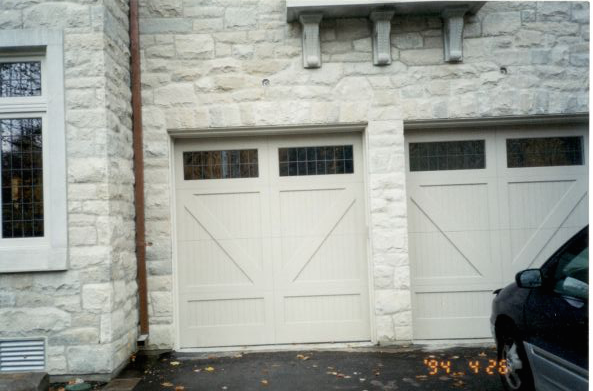 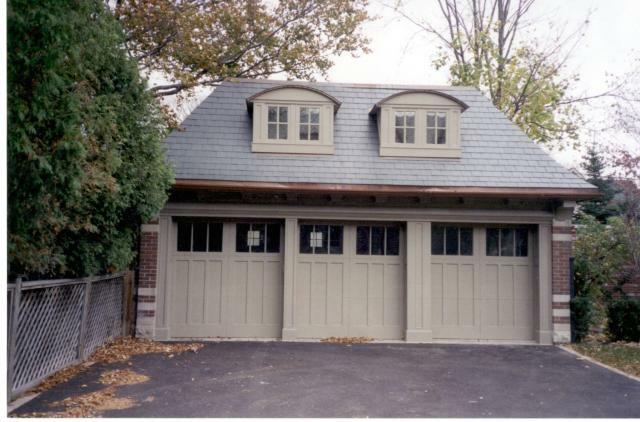 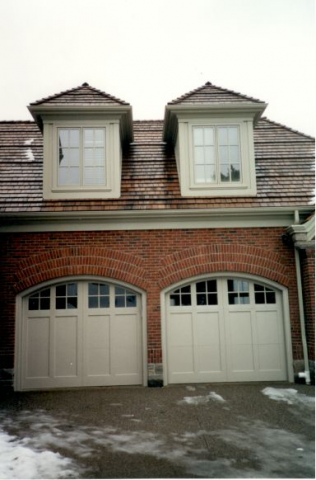 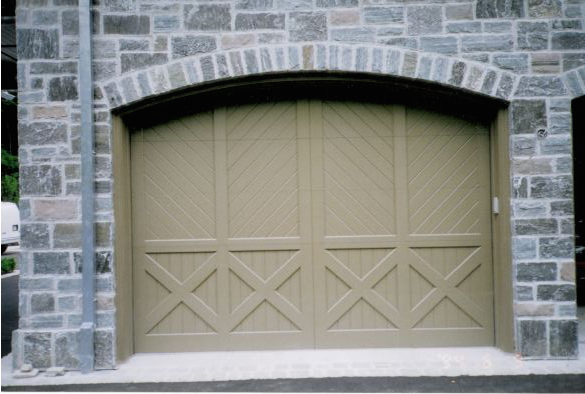 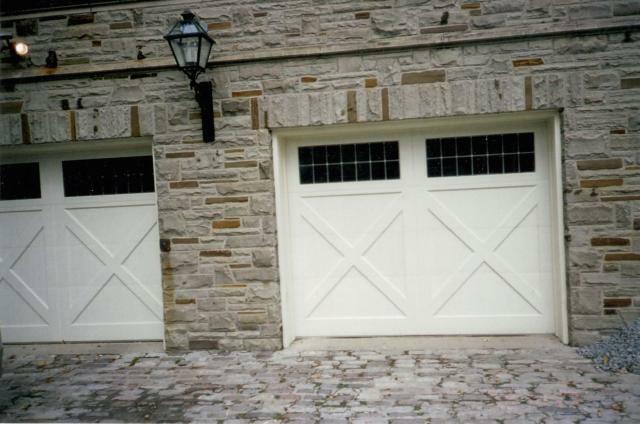 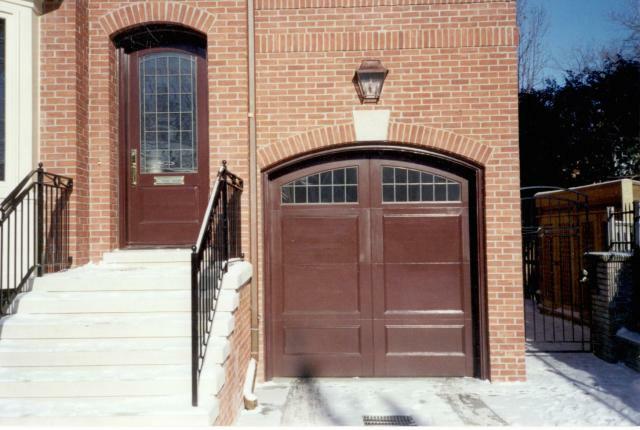 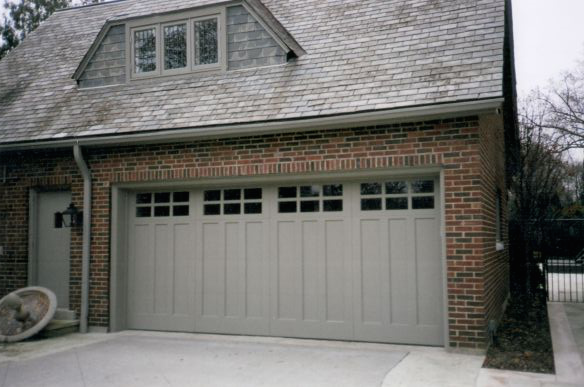 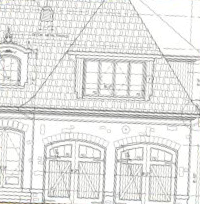 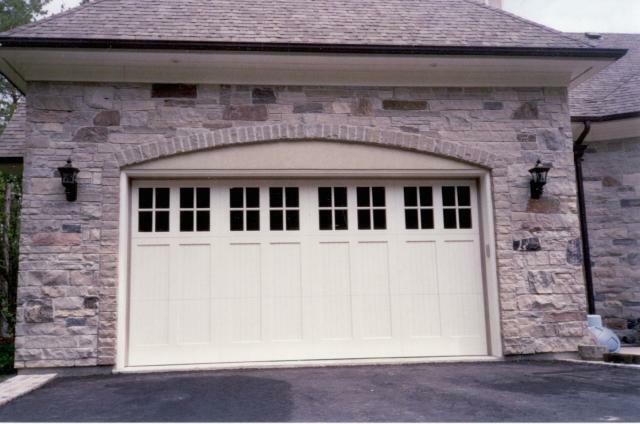 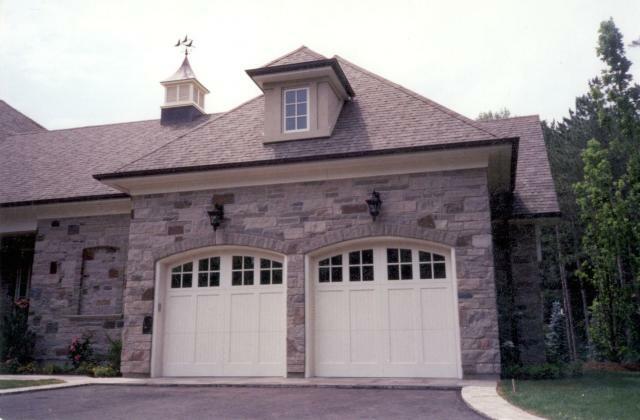 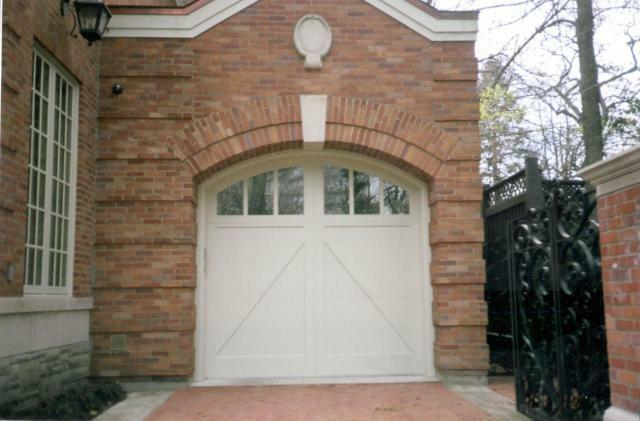 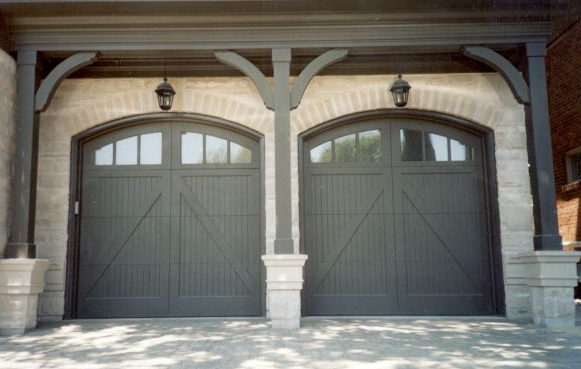 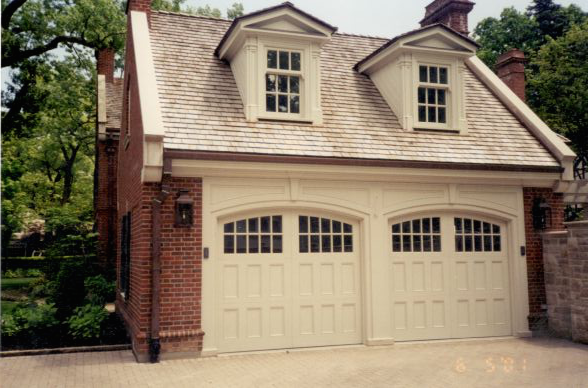 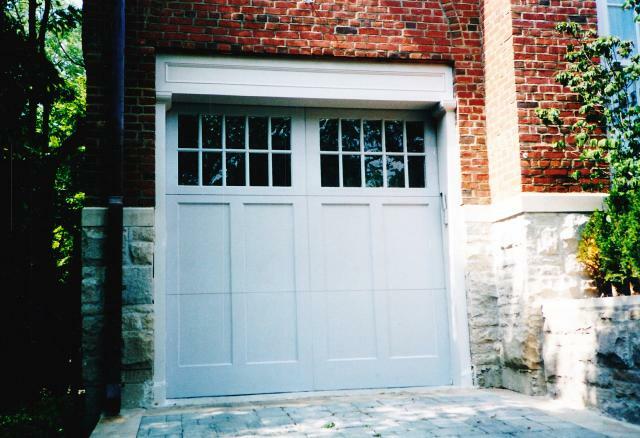 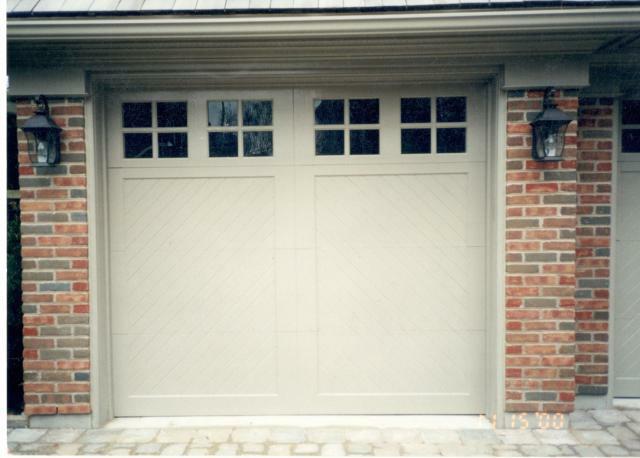 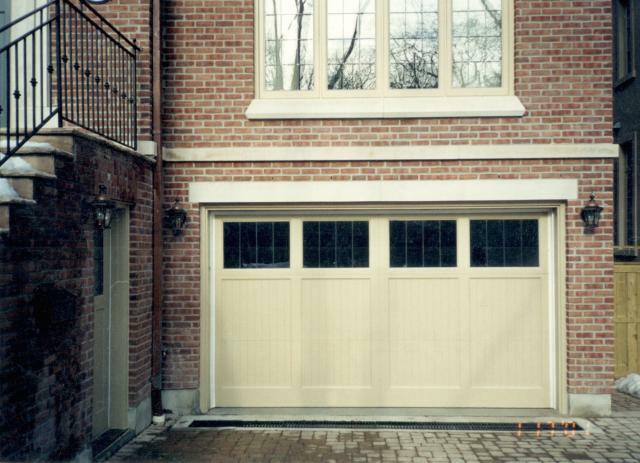 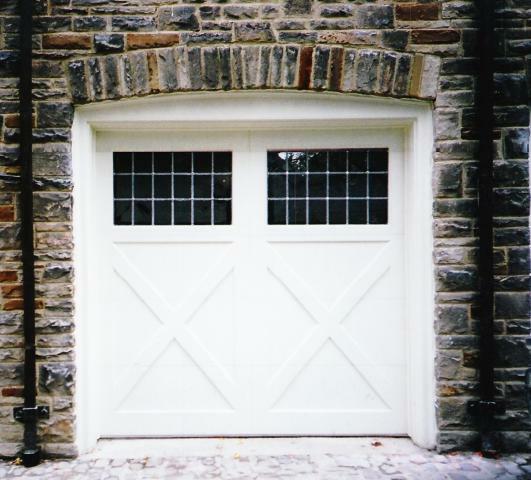 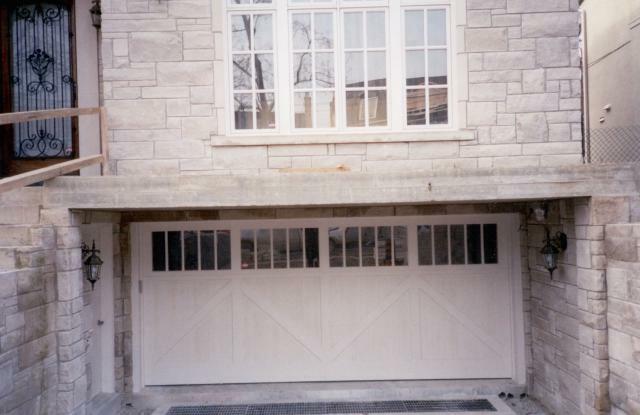 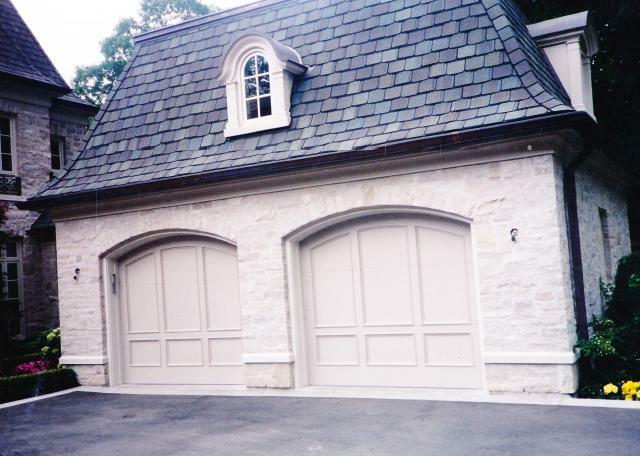 Choice of quality cedar,fir,mahogany,or other solid wood overlays are crafted to face of door to create virtually any custom garage door design. 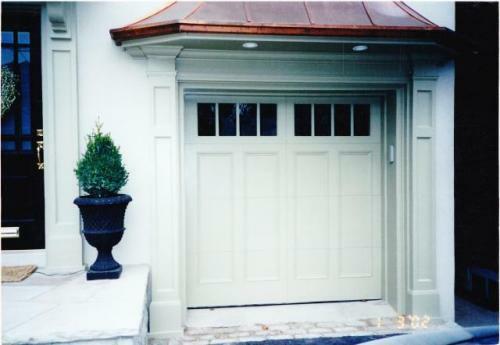 Custom glazing is available on all design choices. 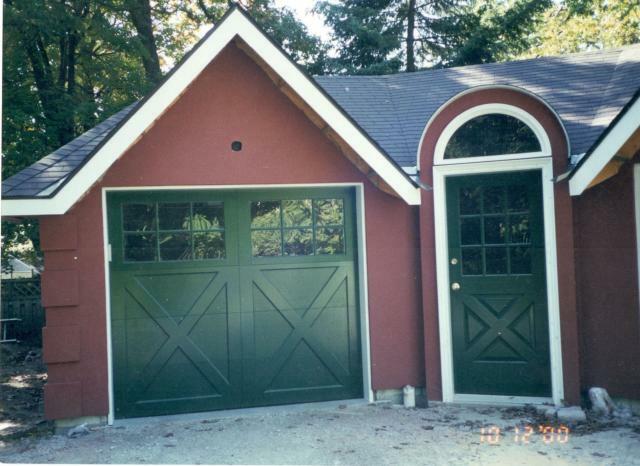 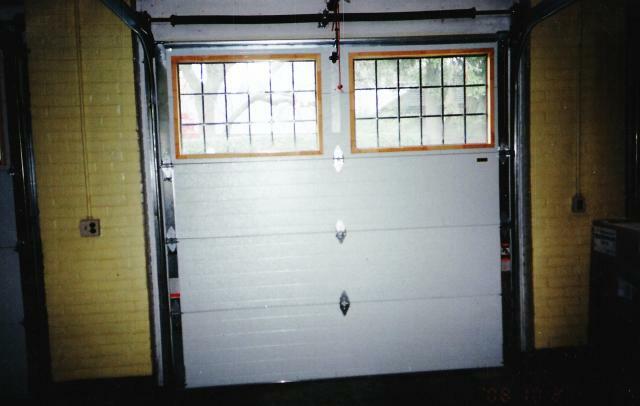 TOTAL THICKNESS 2 1/4 "
1.DSB GLASS 1/8" / THERMAL 1/2"
3.HARDWOOD OR STEEL SKIN 1/4"
4.INTERNAL FRAMING 1 1/16 "
Customize Your Garage Doors to Exact Specifications. 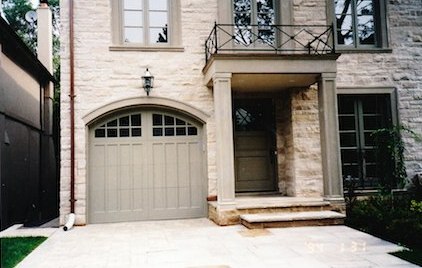 With Guaranteed Quality.